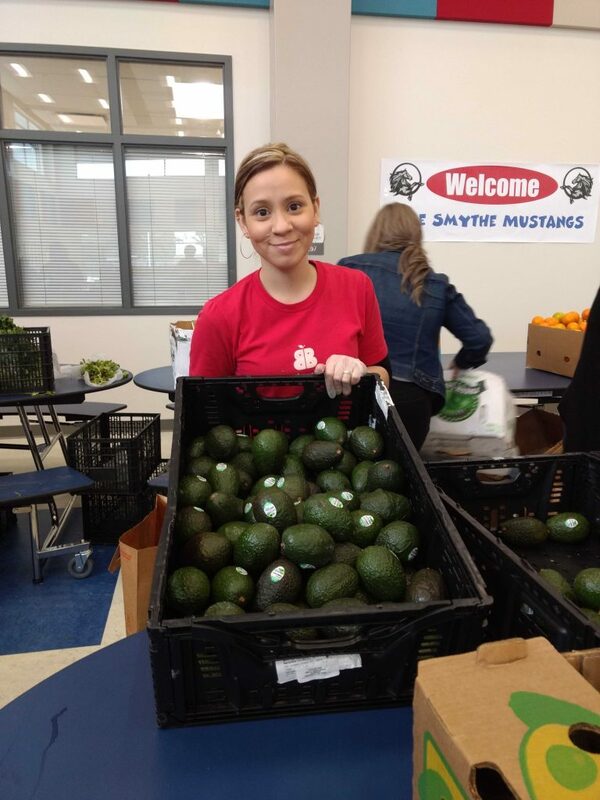 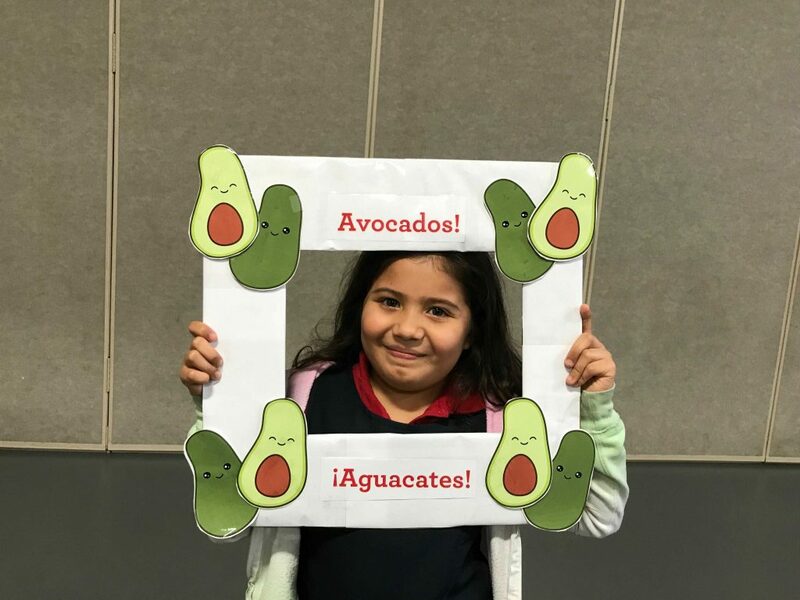 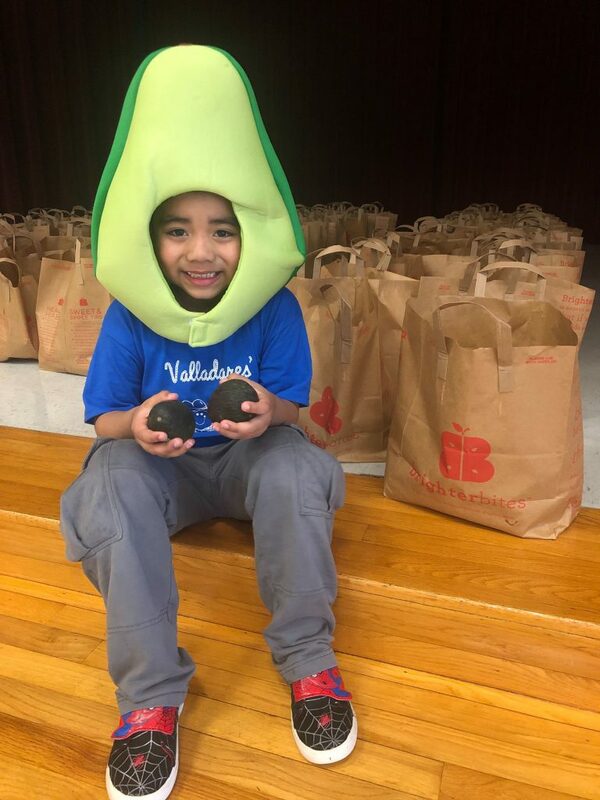 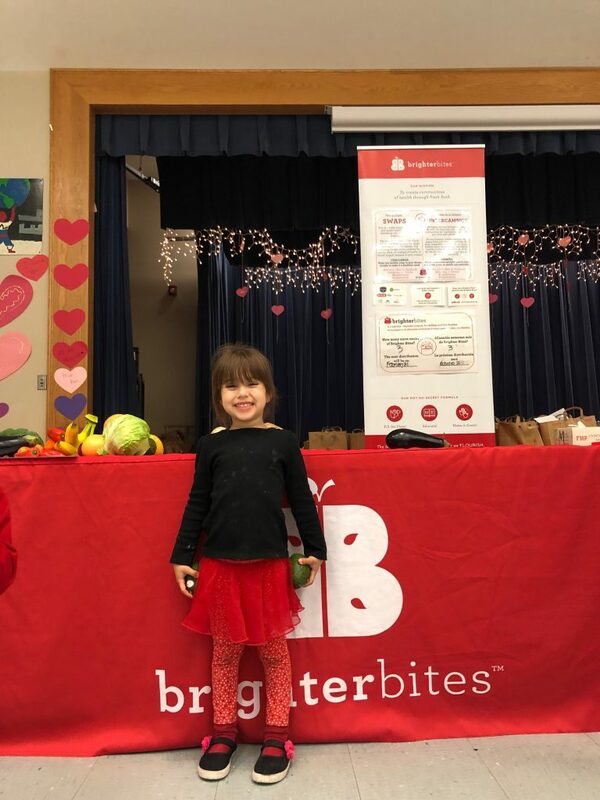 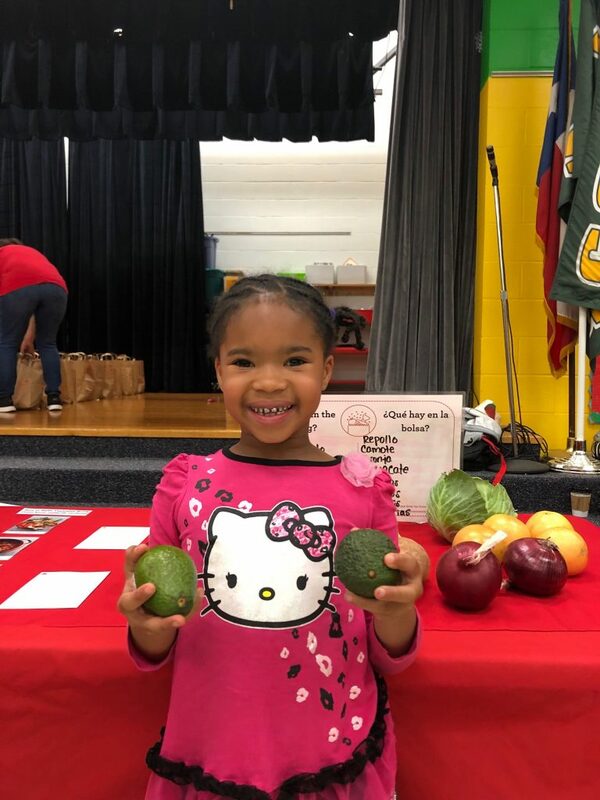 Explore photos from Brighter Bites programs across the country as we celebrated our Spring 2019 Avocado Week. 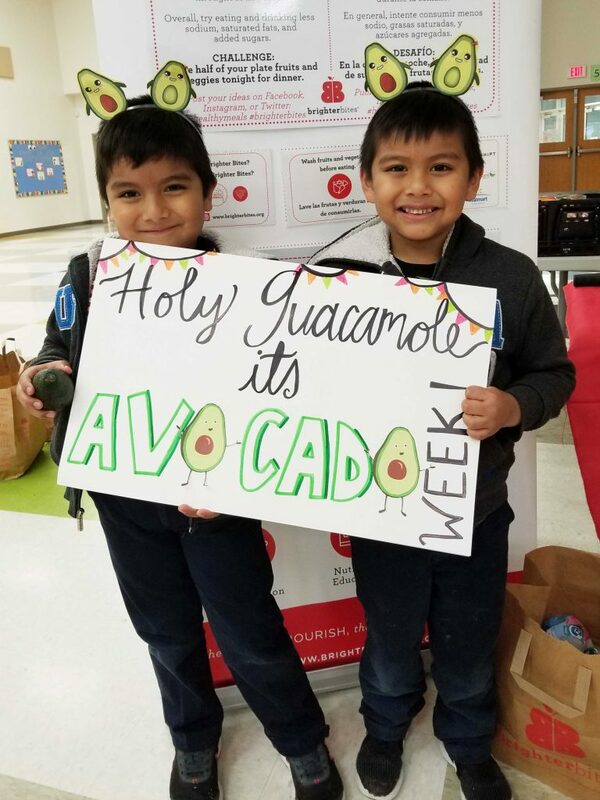 Holy guacamole, do we have some great snaps! 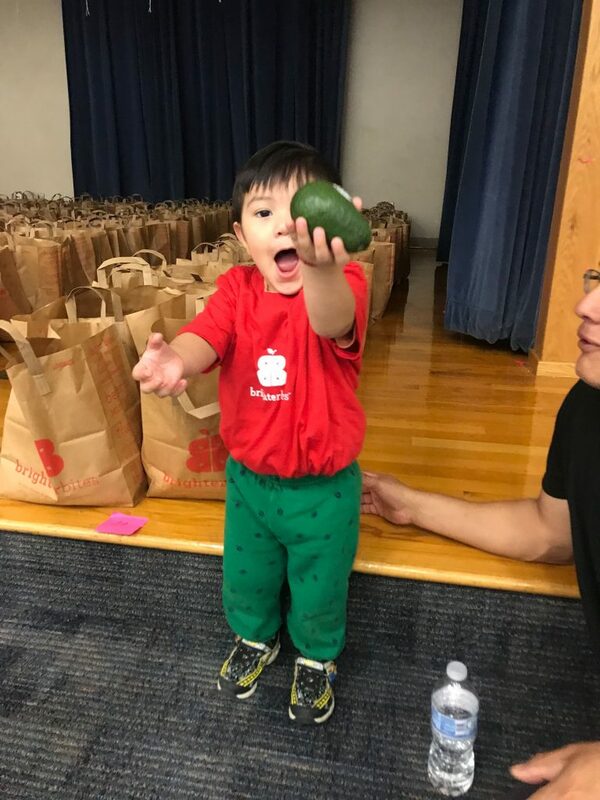 Special thanks to Avocados From Mexico and Del Monte Fresh!